Games analysis specialist SuperData has been acquired by Nielsen Holdings, the latter announced yesterday. The amount of the transaction has not been disclosed. The data analytics company, which has a presence in over 100 countries, purchased New York-based SuperData to “complement and strengthen” its Nielsen Games and Nielsen Esports divisions. 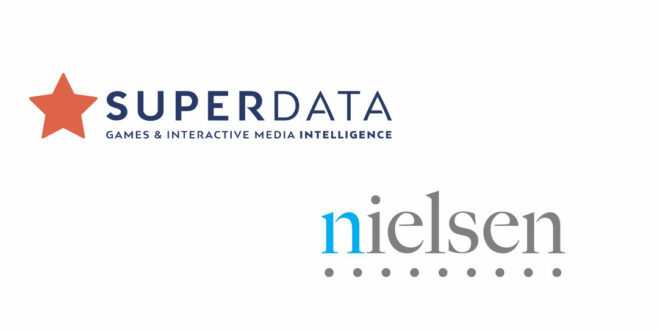 Going forward, SuperData should be referred to as “SuperData, a Nielsen company” the announcement specified. SuperData is known for its analysis of the global digital games market, breaking down the spending of more than 160m players and, among others, providing monthly reports about the market. Joost van Dreunen, CEO and co-founder of SuperData, commented: "Video games have become a mainstream form of entertainment that engages and excites billions of people globally. In Nielsen we found a shared vision of helping clients understand the changes taking place in consumer entertainment preferences."